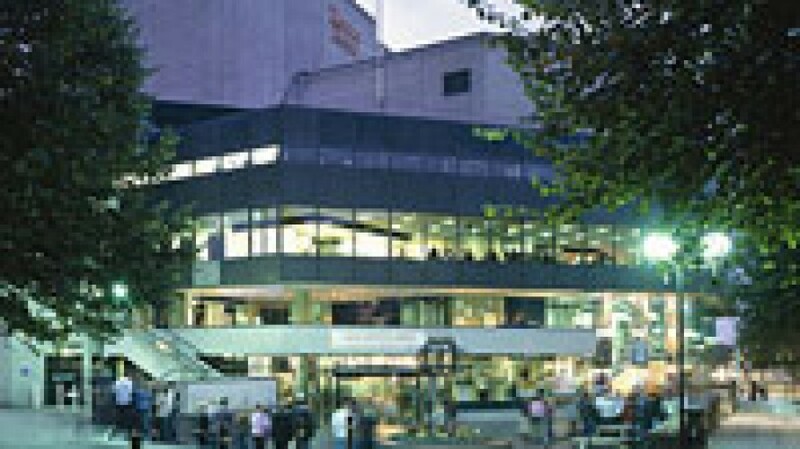 The Theatre Royal Plymouth has become the first theatre in the UK to be accredited by the Energy Institute under the Energy Efficiency Accreditation Scheme, joining top businesses and organisations including BT, Tesco, HSBC, Marks & Spencer and Manchester United Football Club. The Energy Efficiency Accreditation Scheme (EEAS) is an independent award scheme recognising the achievements of organisations in industry, commerce and the public sector in reducing energy consumption. Accreditation is managed by the National Energy Foundation on behalf of the Carbon Trust. Evaluations are carried out by independent assessors who examine the organisation’s performance in a number of areas – the management’s commitment to energy efficiency such as procedures for monitoring and controlling energy consumption; energy efficiency improvements including evidence of a reduction in specific energy consumption and investment in energy efficiency measures including provisions in financial plans to improve energy efficiency and the consideration of energy saving in new purchases. Organisations that meet the standards required by the scheme then go on to be accredited. Accreditation is for three years and during this time the organisation must continue to demonstrate its commitment to energy efficiency.